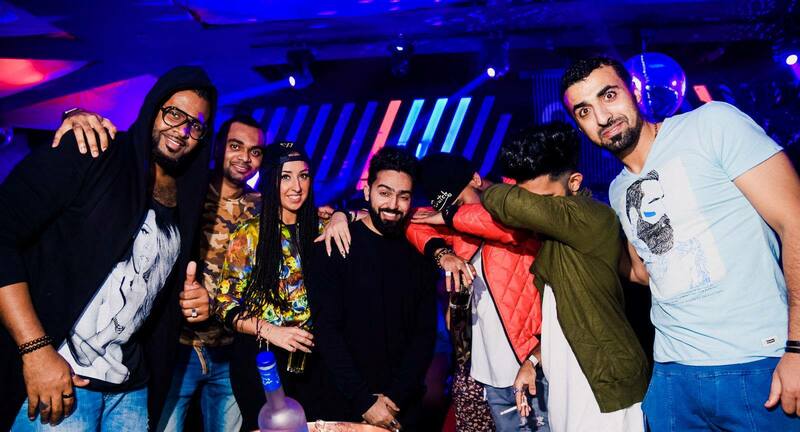 Weekend is starting, so we choose Friday to party hart at club Ninety Four! Summer is almost gone, so we need to seize the day and party as much as we can at this summer venue. 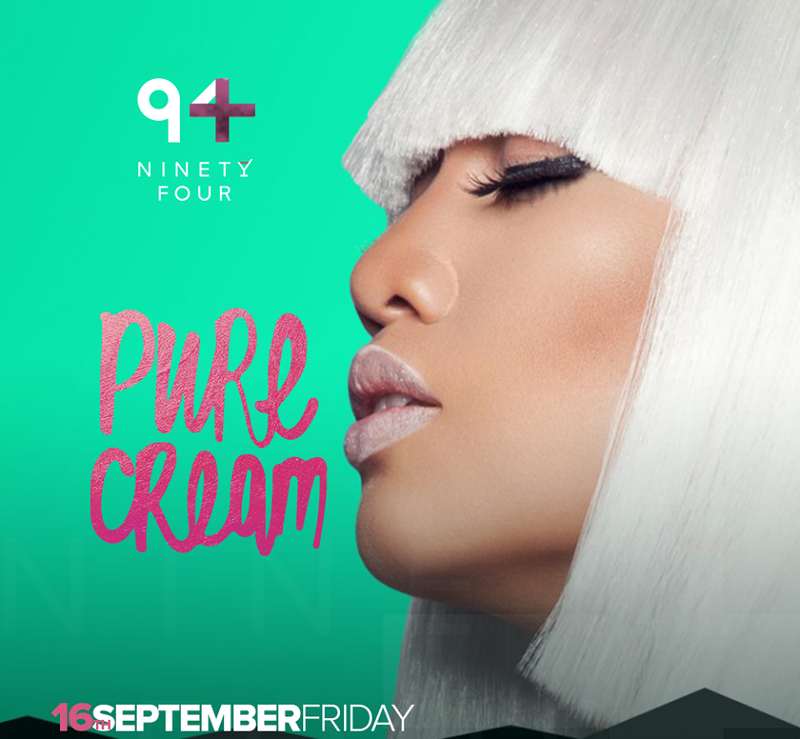 One of the most popular clubs in Belgrade is throwing “Pure Cream” R’n’B party tonight. Call us, and make a reservation for VIP section, in heart of the party and enjoy like a real rock star! Clubbing in Belgrade is one of the most popular Belgrade activities, and if you didn’t try it, it’s like you didn’t visit Belgrade at all! Venue is situated at the riverbank, also known as boat club. Choose friday at club Ninety Four!